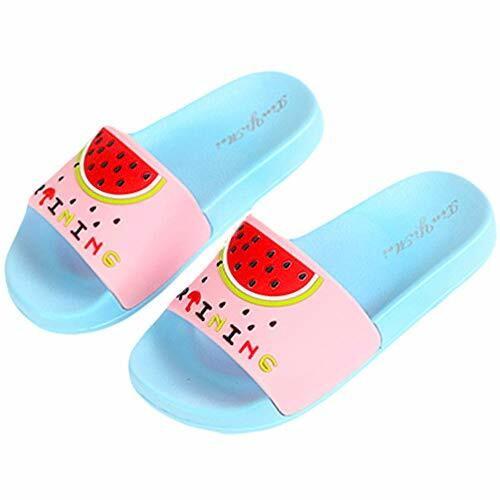 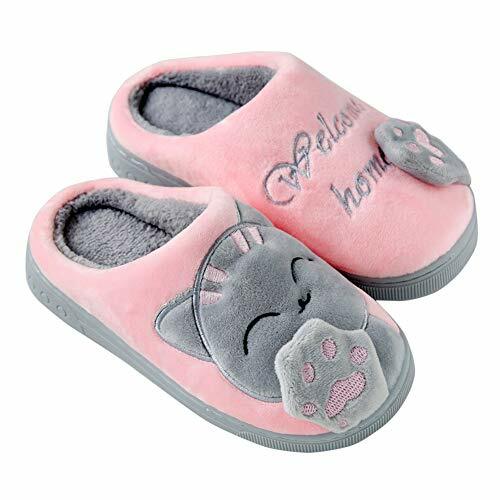 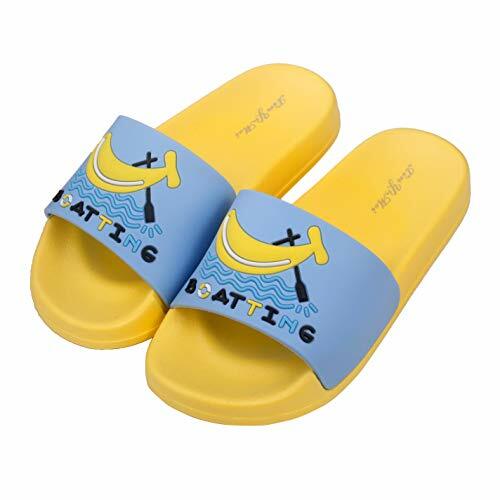 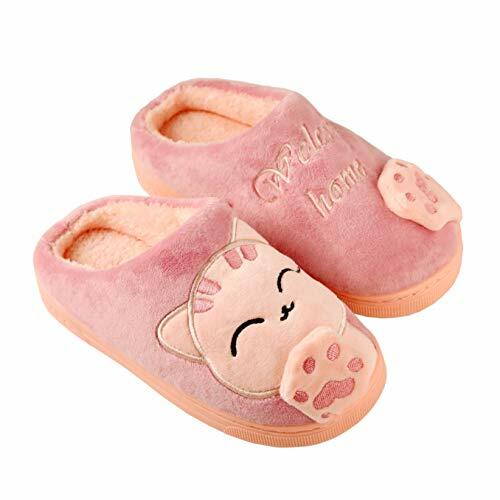 The cute slippers you've been yearning for!cute and lovely carton style,make your own style in your home! 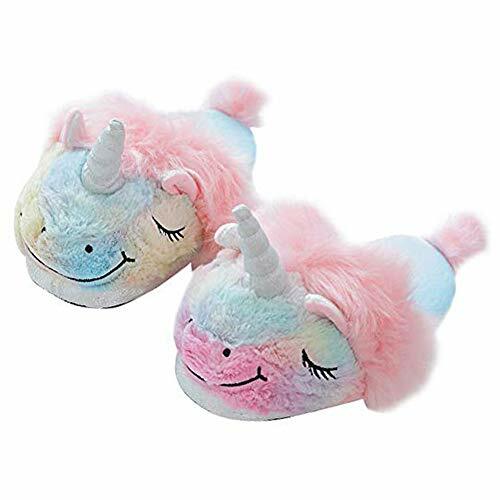 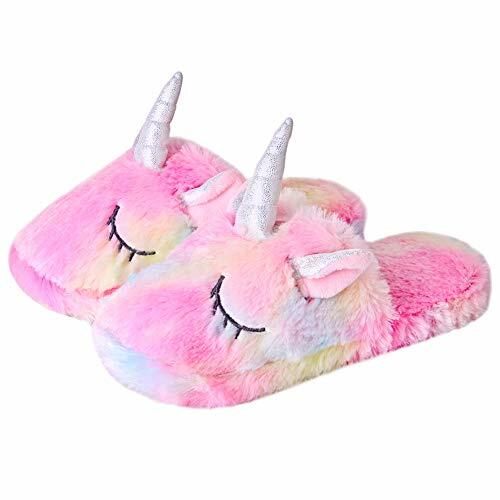 Fill your mornings with magic with these cute slippers. 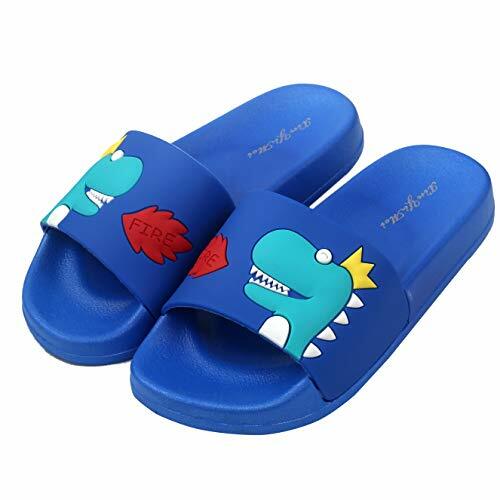 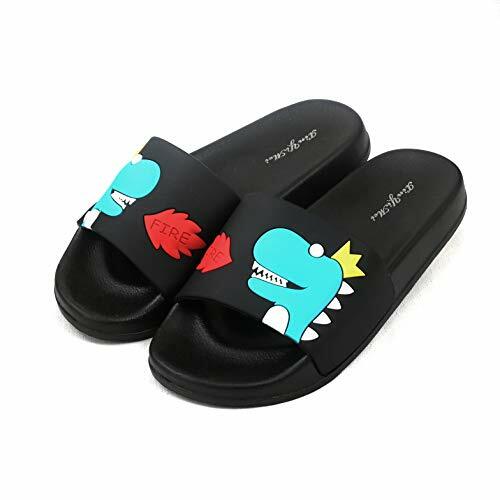 UNIQUE DESIGN:Naughty puppy with domineering dinosaurs, this children's slippers are very cute. 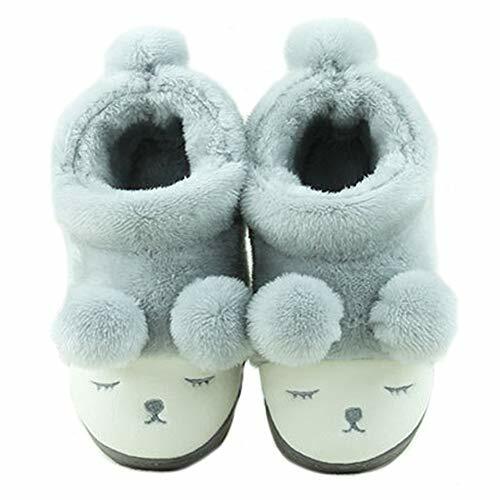 CONCISE STYLE: The house slipper looks so elegant, it can make you different from others. 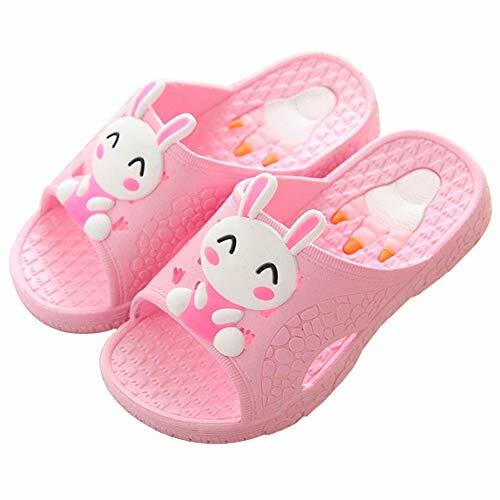 GIVE YOU SAFETY PROTECTION:The pattern design of the soles can achieve slip-resistance,make sure your child won't wrestle. 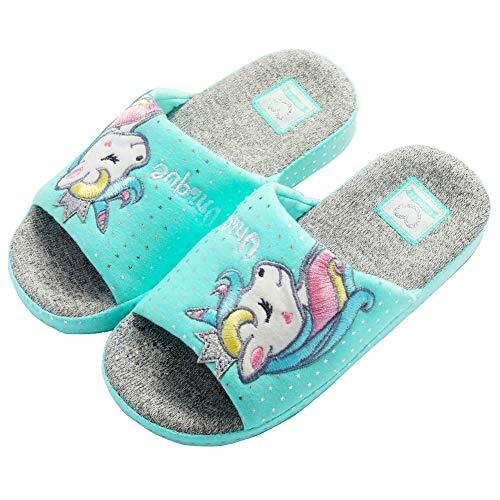 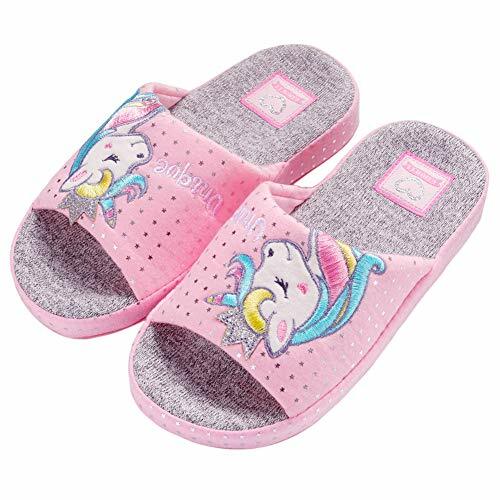 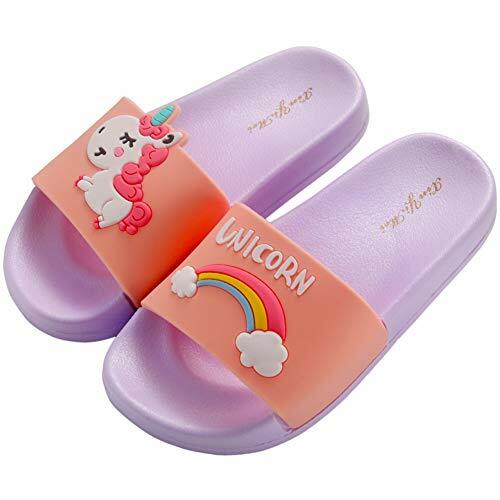 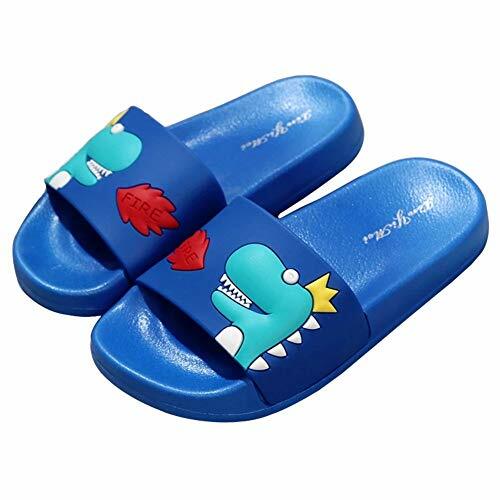 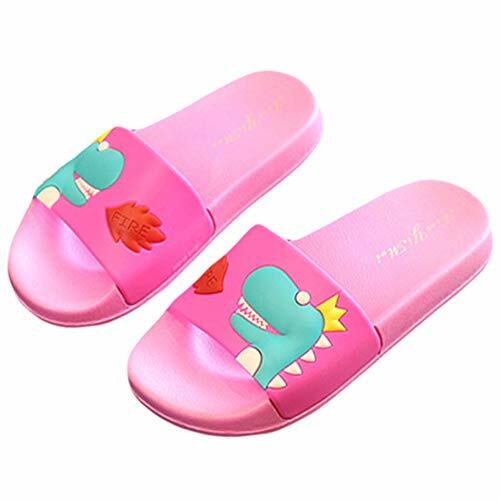 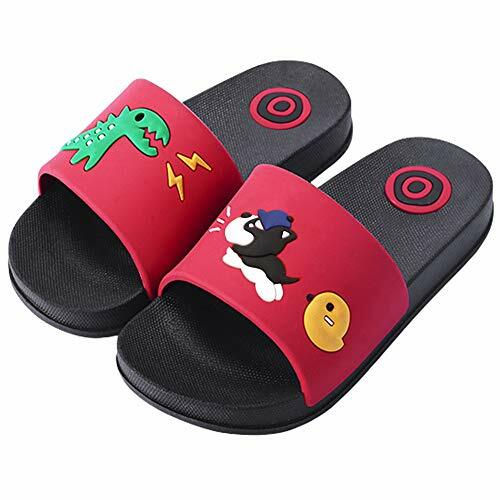 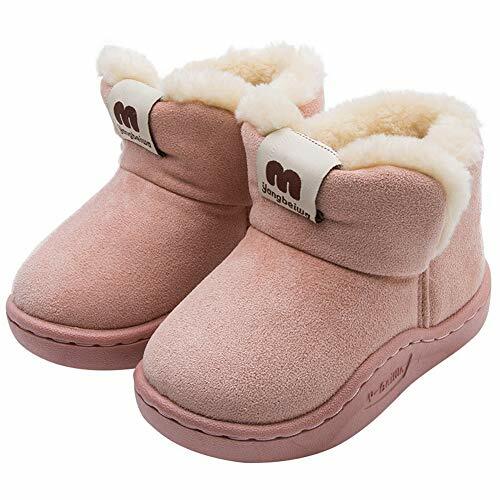 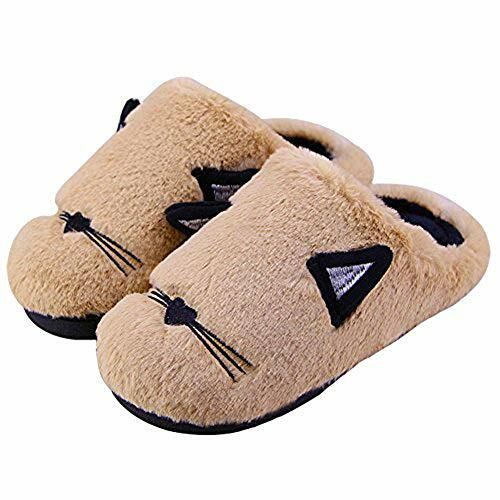 3-4 M US Little Kid == US Little kid(3-4 years) 。UNIQUE DESIGN:Naughty puppy with domineering dinosaurs, this children's slippers are very cute. 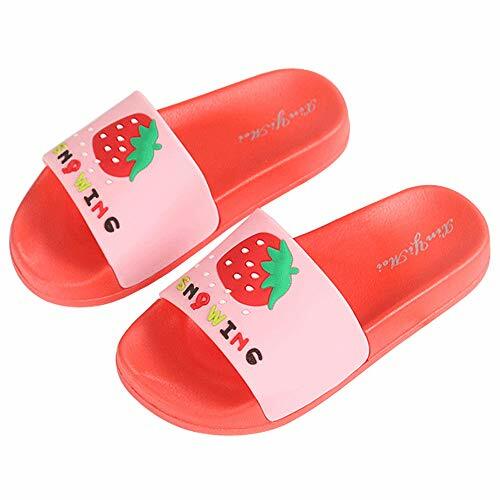 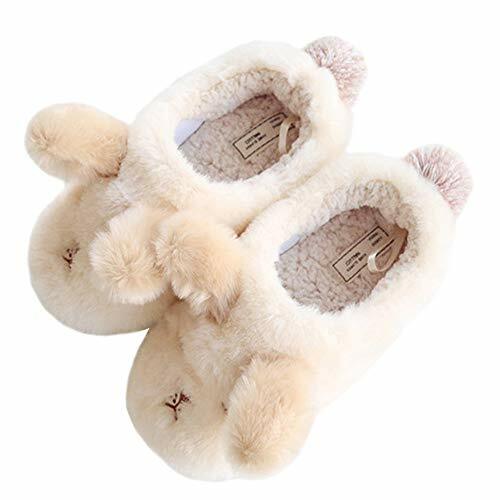 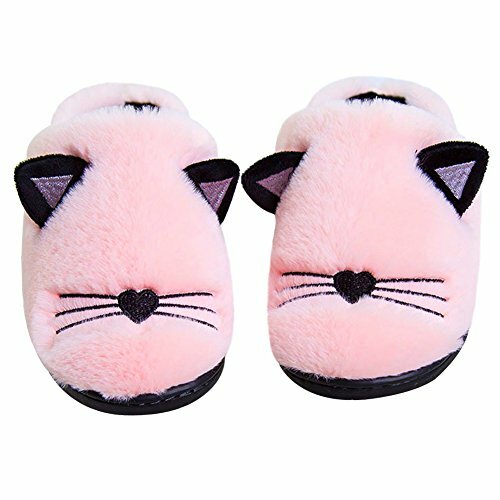 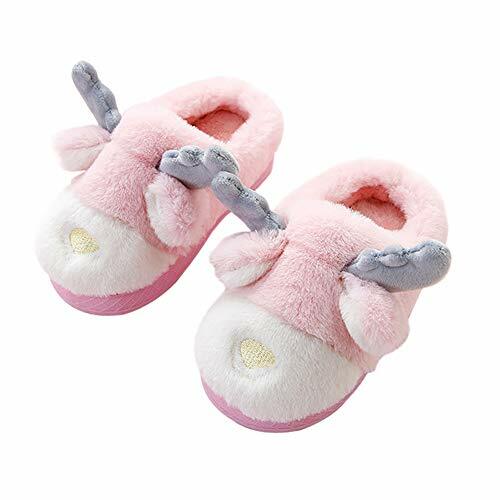 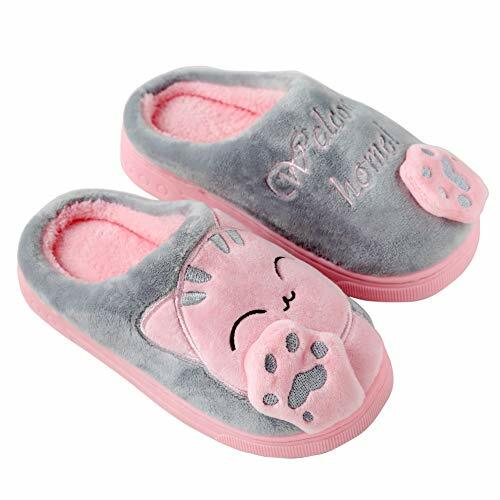 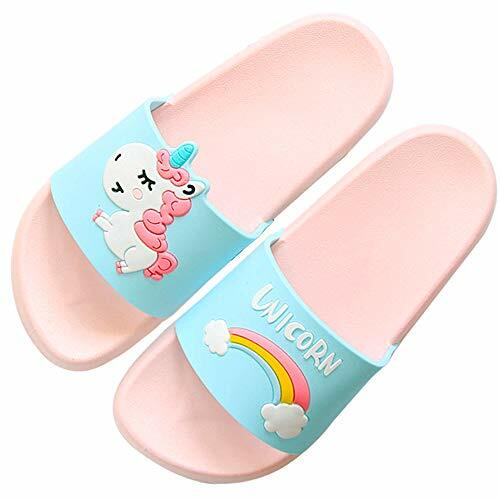 UNIQUE DESIGN:Cute style, this children's slippers are very cute.